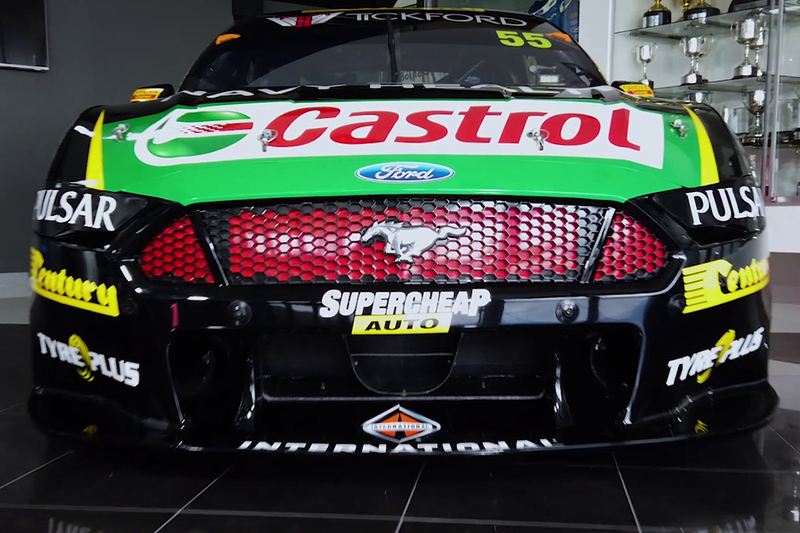 Tickford Racing has teased a new livery for Chaz Mostert’s Supercheap Auto Mustang, set to debut at Symmons Plains. 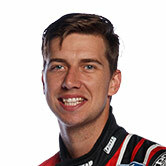 The team has opted to refresh the look of the #55 entry ahead of the Tyrepower Tasmania SuperSprint. Its original livery run at Adelaide and Albert Park proved polarising, with a multitude of colours featuring at the front of the car. Tickford has released a brief teaser video of the new look, showing a cleaner design, ahead of a full unveil on Thursday. 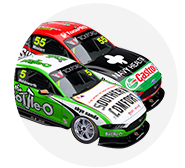 Mostert heads to Symmons Plains third in the standings, having taken out the Larry Perkins Trophy as the top-scorer over the Albert Park weekend. The 26-year-old was in action at Laguna Seca in the United States last weekend, finishing fifth in the California 8 Hours with BMW.